With streaming services like Spotify, Apple Music and Amazon redefining how we consume music, or NetFlix, YouTube and Hulu changing how we consume movies and TV at home and on the go, it probably should be no surprise that the subscription service concept would make its way to the cinema. 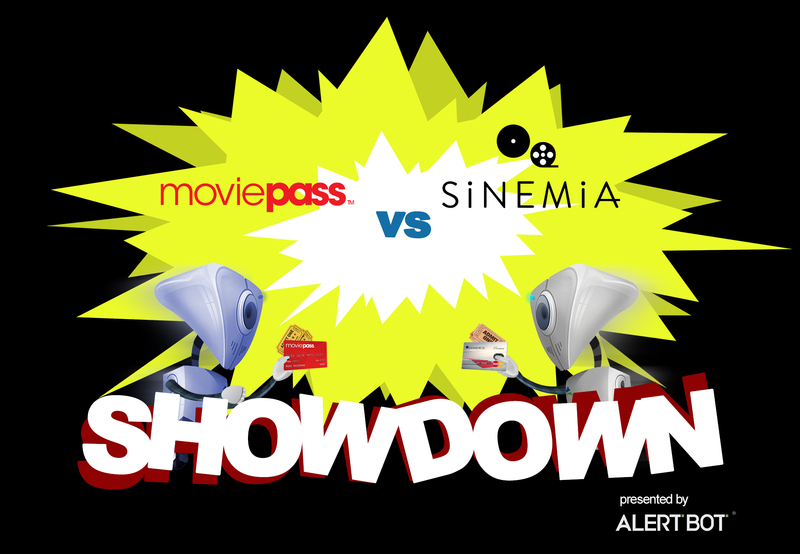 MoviePass has long been a leader when it comes to theater-going subscriptions, but Sinemia is a rising competitor that has thrown its hat into the ring to fight for a share of the movie-going, popcorn-munching theater ticket buyers. Both services allow movie fans to pay a specific monthly (or annual) fee to see movies on the big screen at a discounted price. We used AlertBot’s external website monitoring system and its TrueBrowser™ technology to monitor both sites for a couple weeks, spanning from July 1 to July 22, 2018. As both sites and services are continuing to grow and change (Heaven knows MoviePass will probably change their rules and operations again before you finish reading this sentence), we weren’t surprised to see how similar the sites for each service performed. Both MoviePass and Sinemia performed well here, but one did seem to struggle a little more than the other. Neither site was all that impressive in the nature of speed – which is interesting considering there isn’t a whole lot of content on their websites to slow them down. For usability, we select a common task a user might typically try to accomplish when visiting the sites and replicate it. For our previous Showdowns, we tested things like going through the motions of ordering movie tickets from a local theater or simply adding a similar item to both sites’ shopping carts. For this Showdown, we’ll see what the experience is like to use their respective websites to start the service signup process (but not complete any forms). From the point of typing www.moviepass.com into our Chrome browser, it took a mere 18 seconds and 2 clicks to see their plans and get to the signup form. It was a piece of cake. 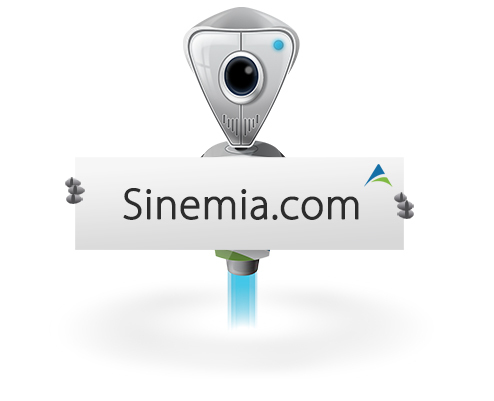 For Sinemia.com, it was actually just as smooth. In 17 seconds and 2 clicks, we were able to select a plan and get to the signup page. It’s a tough call for usability. They’re simple processes, but they get the job done and we have no complaints. The usability usually isn’t this straightforward and clear for both sites, so it leaves us to look almost exclusively at the other categories to draw a conclusion.